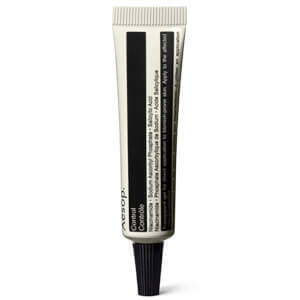 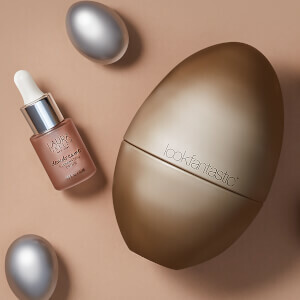 A quickly absorbed, non-greasy moisturising cream for the lips. 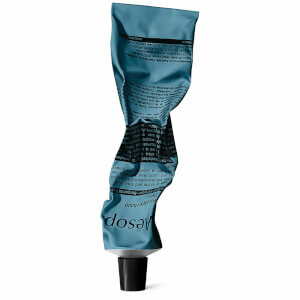 Contains generous amounts of Vitamins C and E for healthier looking lips. 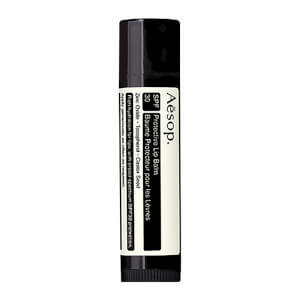 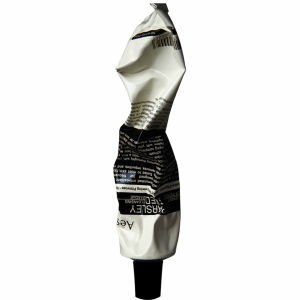 It softens and hydrates for lips that need care on the go as it replenishes and protects.